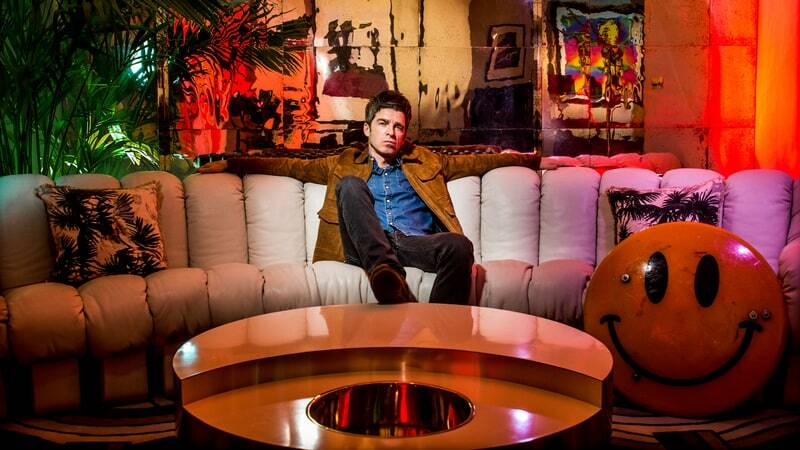 Noel Gallagher has become a little more comfortable with Oasis' legacy lately. He brightens up while discussing how, after the success of last year's documentary Oasis: Supersonic, he's been seeing younger faces in his audiences. 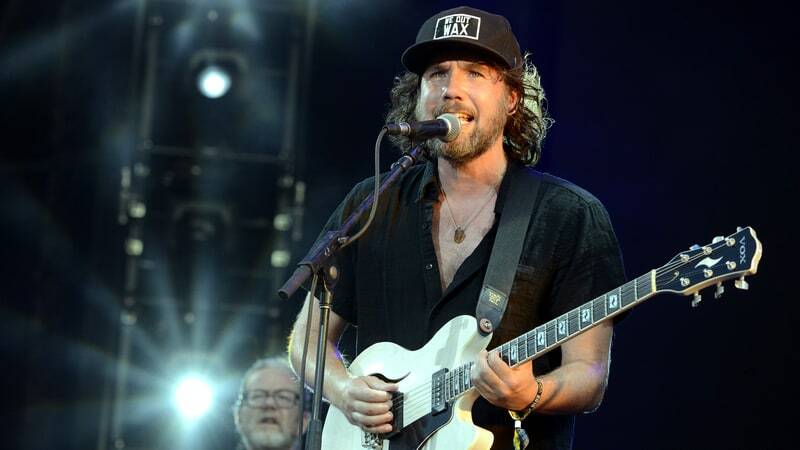 Broken Social Scene have unveiled a cover of Tom Waits' "I Don't Wanna Grow Up" and a new rendition of their Hug of Thunder song, "Skyline." 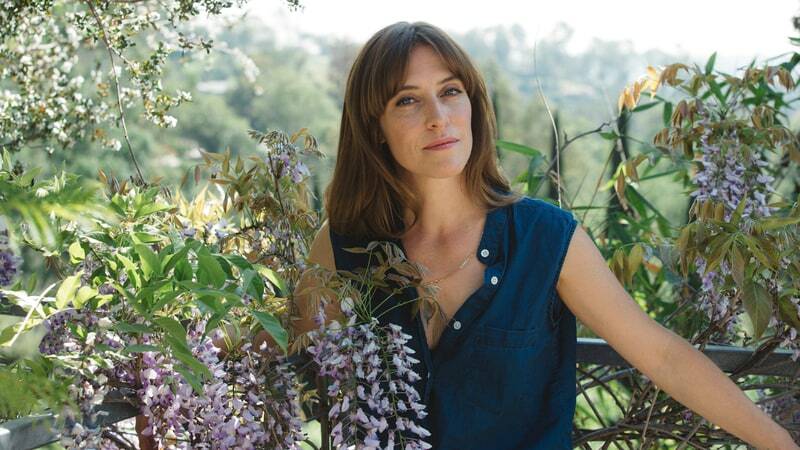 Feist will release a new cookbook themed around her latest record, Pleasure, on December 11th.